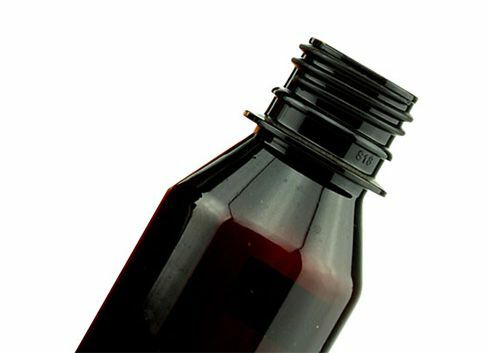 Depend on neck size, machine can process bottle size from 10cc (8 cavities) to2.5L (single cavity), PP, PC, PEN, and PS. Fulfilling all bottle requirements with just one machine. 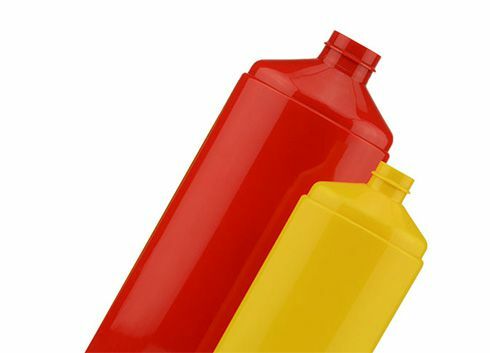 Specially designed and developed for small volume diversified production and special bottle designs. Regardless of medicine bottles, cosmetic bottles, perfume bottles, detergent bottles, baby bottles, or special design bottles, this machine can fulfill all your production needs. 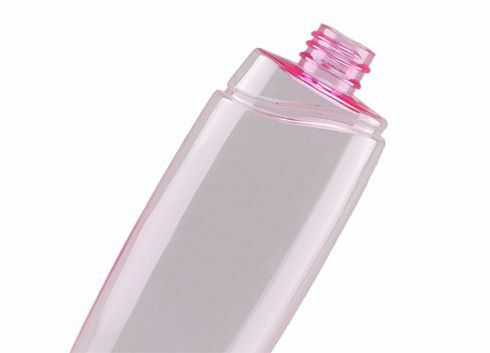 In single stage process, preform injection and bottle blowing are done in one machine, as the neck is handled by the die throughout the entire process and blow molding to ensure the preforms do not come into contact with other objects during transportation, thus producing finished products with glossy, complete, and untarnished appearances. Suitable for high-priced and high quality bottle production. The standard hot runner for SS10 is industry standard thermal gate type; however hot runner with valve gate type is also available for higher preform gate finishing and wider processing window. An independent blow molding system and a smart temperature control system to ensure the improved quality of the finished products. By removing the need to purchase preforms and procuring injection machines, the company can cut down on equipment costs and greatly save on plant area (equipment space and bottle preform storage). With the removal of the two-stage heating, the new generation servo system can save up to 40% electricity while also increasing the production by 25% as compared to previous machine models.